In a recent article here on the Laing+Simmons blog, we looked at some of the key challenges faced by Sydney homeowners looking to downsize to a smaller property. Now ,we're tackling the other side of the equation. There are many reasons why you might want to sell your home and move to something a little bigger. 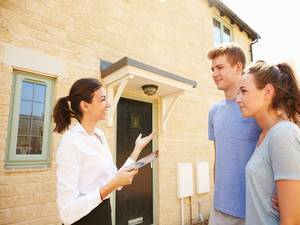 It could be a step up from a starter property, or perhaps a house that once seemed to have plenty of room is now too small for a growing family. In any scenario, it's vital to consider the challenges of 'upsizing' in order to make the right decision. The purchase price and associated fees aren't the only costs associated with moving to a bigger property. The purchase price and associated fees aren't the only costs associated with moving to a bigger house. There's also a need to furnish the property, which can be expensive if all of your existing furniture was designed for something half the size. New properties might include unfamiliar living areas such as a deck or garden, which you will need to furnish from scratch. If possible, one of the best ways to streamline your costs here is to talk to the person selling the property about purchasing some of their existing furniture. In many cases, they will have bought items specifically for a particular space, and if you're able to negotiate a good deal as part of the purchase, you may be able to save a significant amount of money. The maintenance associated with a larger property can be significant. If you're used to a smaller home or even an apartment, the shift to a larger property might mean you'll have to spend a bit more on maintenance and upkeep. 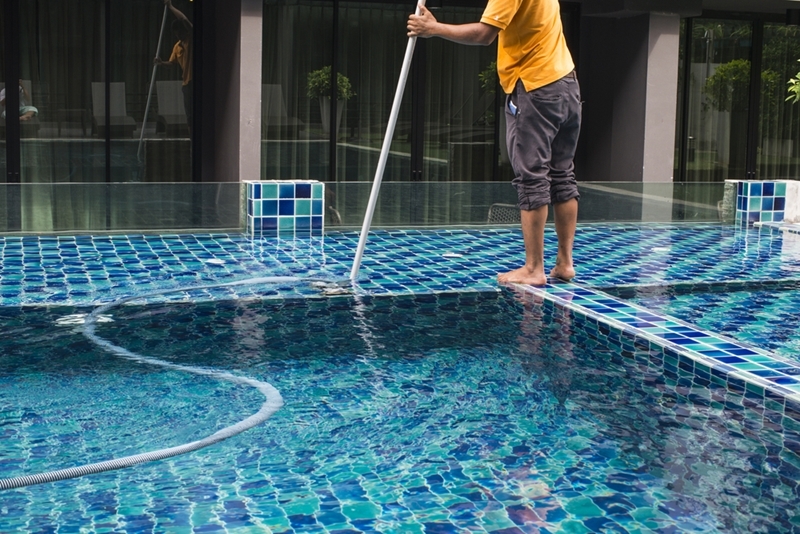 For example, if your new home has a pool or garden, you may have to hire somebody to care for these areas, adding to your monthly costs. If you already know meeting mortgage repayments will be a challenge, these extra costs can add to the burden, so make sure to find out how much it will take to maintain the property before you buy. Moving to a larger property isn't just a change in the house that you live in, it's also a completely different type of lifestyle. Moving to a larger property isn't just a change in the house that you live in, it's also a completely different type of lifestyle in comparison to a smaller property further out, or an apartment in the city. For many buyers, this is a necessity due to a major change in their lives. One of the most common is having children, which not only means a need for more space, but also easy access to good schools and local amenities such as parks and playgrounds. These aspects of a suburb should be right at the top of your priority list when looking at different areas to live in. It's also important to think about whether or not a particular part of Sydney will not just be suitable now, but 10 or 15 years down the line as well. By keeping all of these factors in mind, buyers can ensure that their move to a larger home in Sydney goes smoothly. For more information on everything that you'll need to know about purchasing property, contact the Laing-Simmons team today.